Plenty of strategies out there lower the cost of your fleet, but we're going to discuss asset management strategies to help you optimize your fleet. Through effective asset management, you can meet goals and reduce spending, meet customer demands and increase your efficiency. However, you must remain systematic and practical in how you reach your goals. 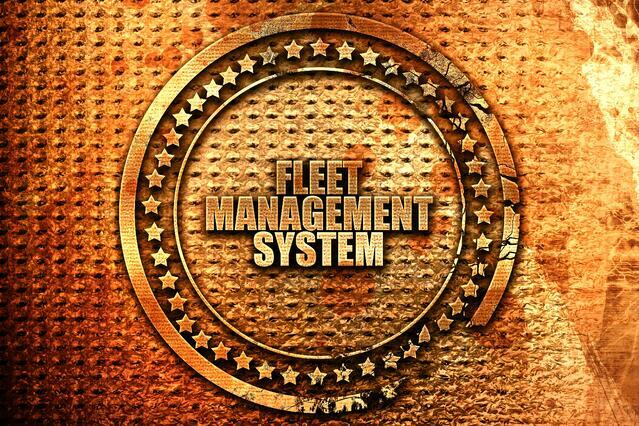 In the process of defining a fleet, you can meet your business objectives. Experts call this strategy "optimal utilization effort" or "right-sizing." Right-sizing brings managers of the fleet a way to decide on the perfect number of fleet vehicles to meet business goals of the company. You should also design a threshold to tell you when the vehicle has reached the limits of its capabilities. You want to estimate the correct fleet size and match the business demands and needs. A lot of the customers at Wilmar Inc. can attest to how this strategy lowers your expenses while maximizing your productivity levels. To give an example of this, we had a utility client who didn't understand how their fleet vehicles were getting used. They also didn't know what vehicles they had in their inventory and which ones were necessary to complete their objectives. We established a utilization threshold and the client had a large number of underutilized vehicles and some surpassed the replacement threshold. The client adopted a telematics solution to monitor the allocation of assets. Through the data, the client responded better as new and changing business needs arose. What was the result? The client reduced their fleet from five percent, and he replaced another three percent of the aged assets. Meanwhile, he made a more balanced distribution of 10 percent of the underutilized assets at the company so that they were used better. It saved $5.6 million through cost avoidance. The average cost to an out-of-stock vehicle ranges anywhere from $2,000 to $3,000 more than what you might pay for factory ordered. If you don't have the right ordering and replacement strategy, a lot of companies will have an increased acquisition cost because they bought an out-of-stock vehicle. In addition, beware of buying vehicles with equipment different from the pre-agreed upon specification. You don't want to affect your risk and productivity profile. One way you can avoid this is through ordering in a way that aligns with OEM production cycles and the resale market demands for your vehicles. Order from a single manufacturer, and it will increase your bargaining power to negotiate for the highest motor company incentive. Also, check for loyalty incentives based on your level of commitment to a single supplier. If you want to enhance your ability to bargain, look at the total size of your fleet and include subsidiaries and joint ventures to prop up your aggregate order volume and have more negotiation power. With each vehicle, you have an optimal replacement point, and Wilmar Inc. recommends you conduct a replacement analysis every two to three years because this helps you look at your need for replacements to design a cost-saving policy on your fleet. Vehicles depreciate through expenses and the maintenance expenses will also start to cost you more over time. If you'd like to learn more about saving on the cost of vehicle fleets, contact us today! We'd love to work with you on maximizing the potential of your vehicle fleet. Here at Wilmer Inc. our philosophy is to work in the best interests of our customers.